High compatibility with most majorities of printers on the market. single USB 2.0 port. 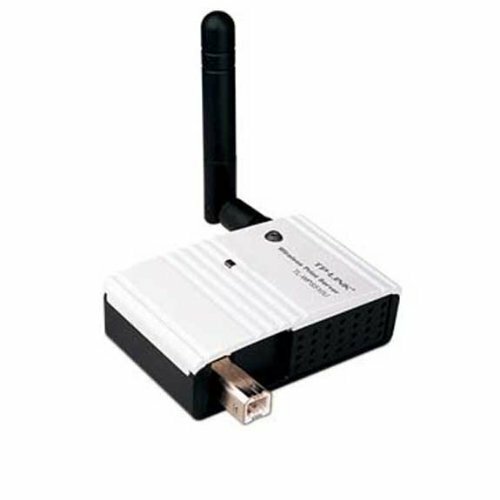 802.11g/802.11b with detachable antenna. Support LPD / LPR (Standard TCP/IP Printer Port), DHCP Client, POST (Power On Self Test).